Clarity is excited to announce that it has joined forces with a leading business consultancy in Dubai. Clarity’s advanced automated digital marketing strategies have changed the way that hundreds of businesses now market their services and achieve sales, both domestically and globally, and this new strategic partnership allows Clarity’s e-business team access to even greater client diversity. 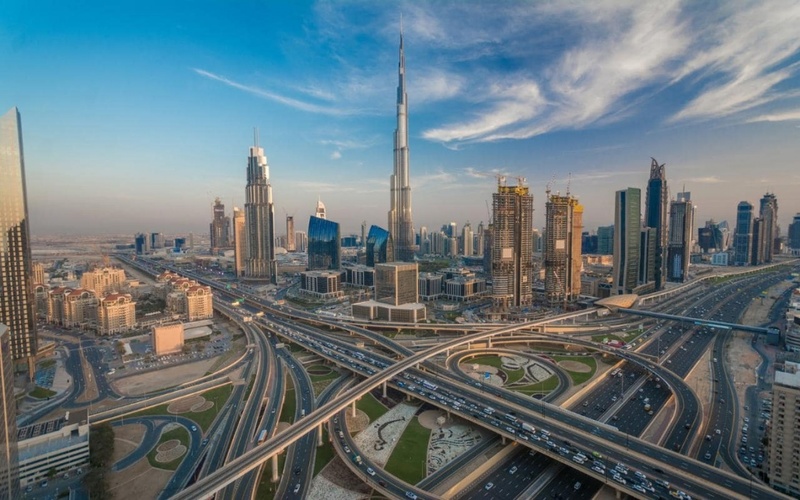 Dubai, or ‘Digital Dubai’ as it has become known, continues to be one of the most rapidly growing regions in the world. Dubai has turned growth into opportunity, successfully transforming itself into a global city, as well as a leading hub for business and tourism. Underlying this economic growth has been Dubai’s strong and productive government sector, which has embraced technological development and committed to the world-class digitisation of the city. True Advantage Consulting (TAC) is an established practice with similarities to Clarity’s own, delivering both traditional business development support, as well as advanced digital sales and marketing processes. Clarity’s team of world-class web designers and digital marketing strategists are thrilled to be working with TAC and looking forward to helping even more clients move clear of the competition through access to new markets, greater brand awareness, increased sales and reduced operating costs. The Clarity team are looking forward to this exciting shared journey and to revolutionising business for many more clients through the implementation of cutting-edge automated digital business strategies.